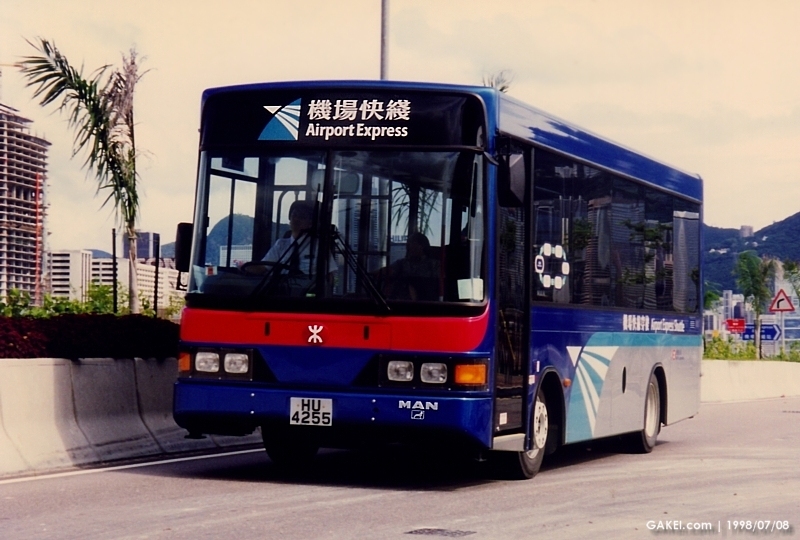 The MTR Airport Express is a railway link between Hong Kong International Airport and the heart of Hong Kong. 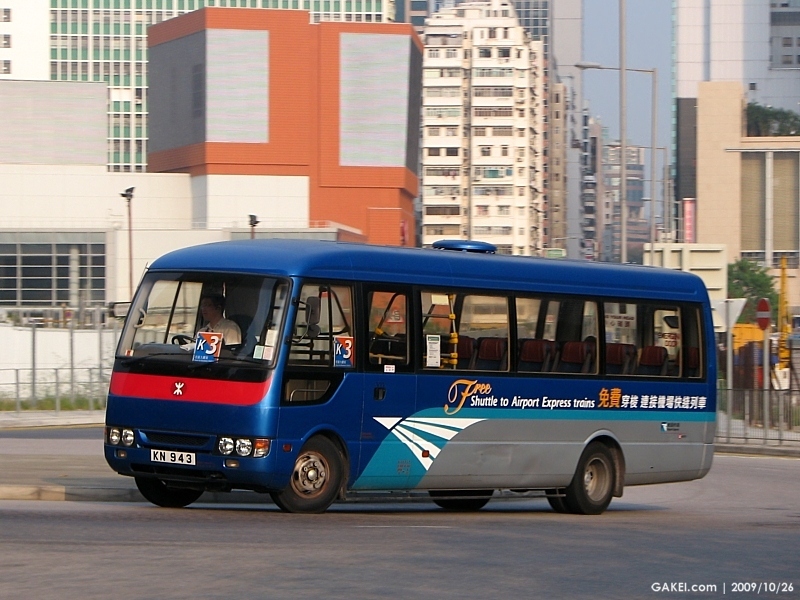 It covers the 35.3km between the airport at Chek Lap Kok and Central as fast as 24 minutes. 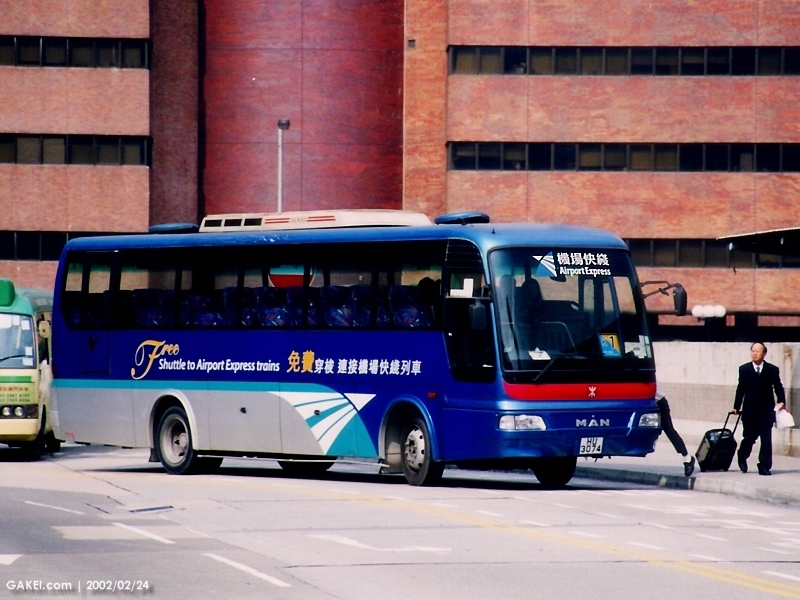 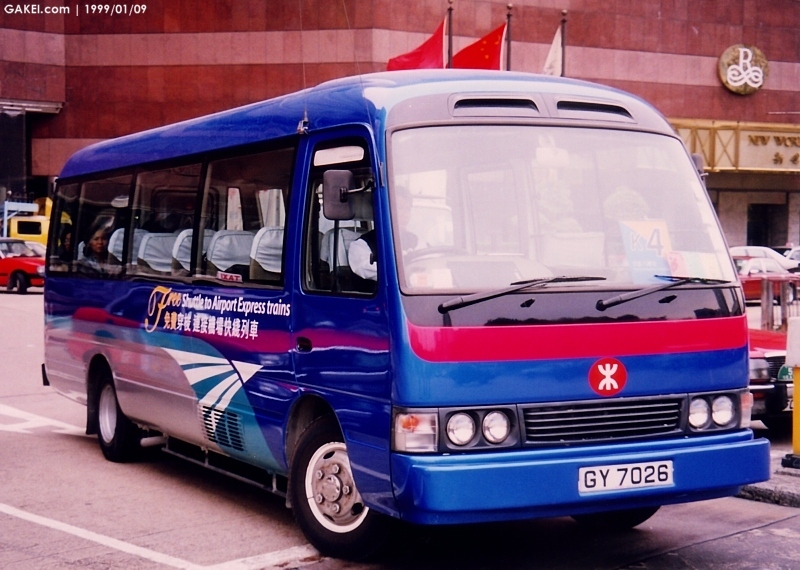 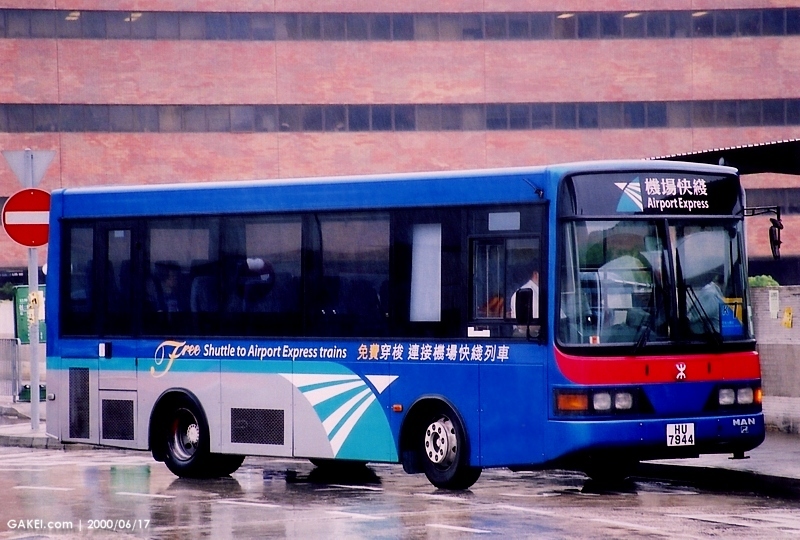 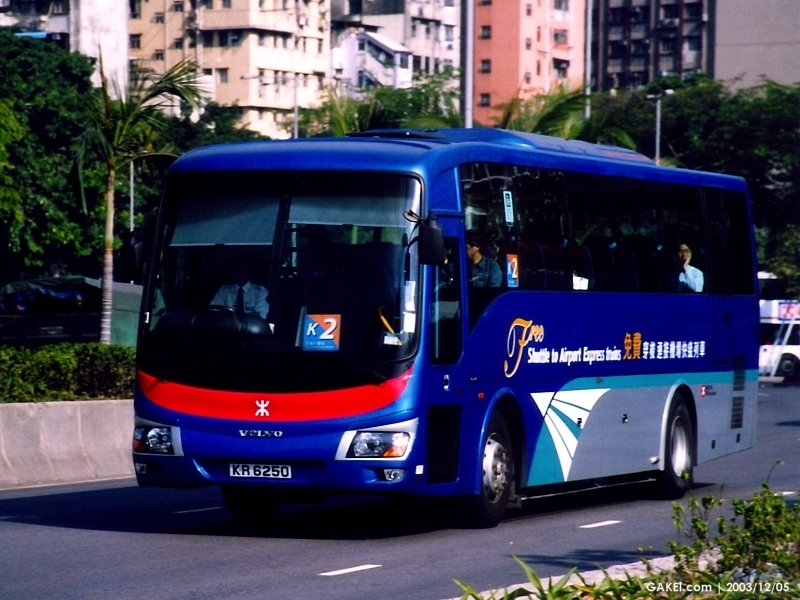 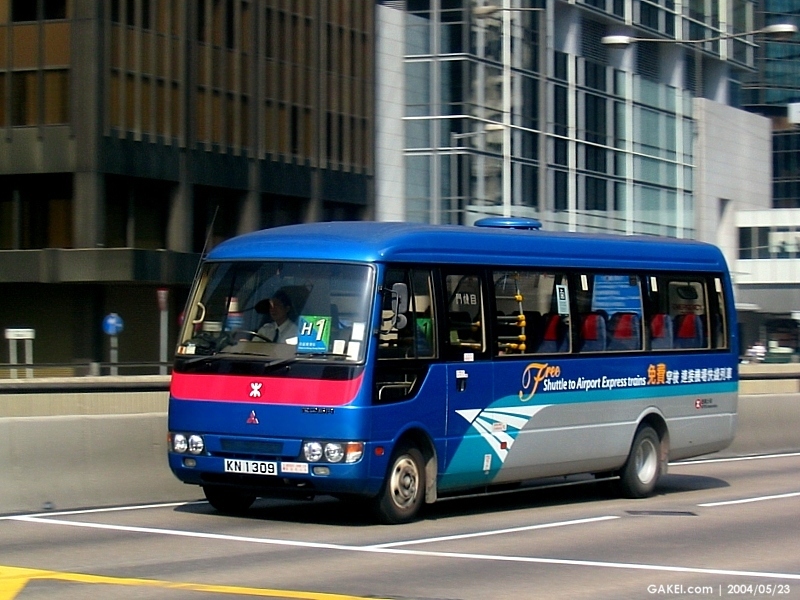 Free shuttle bus services are provided to Airport Express passengers. 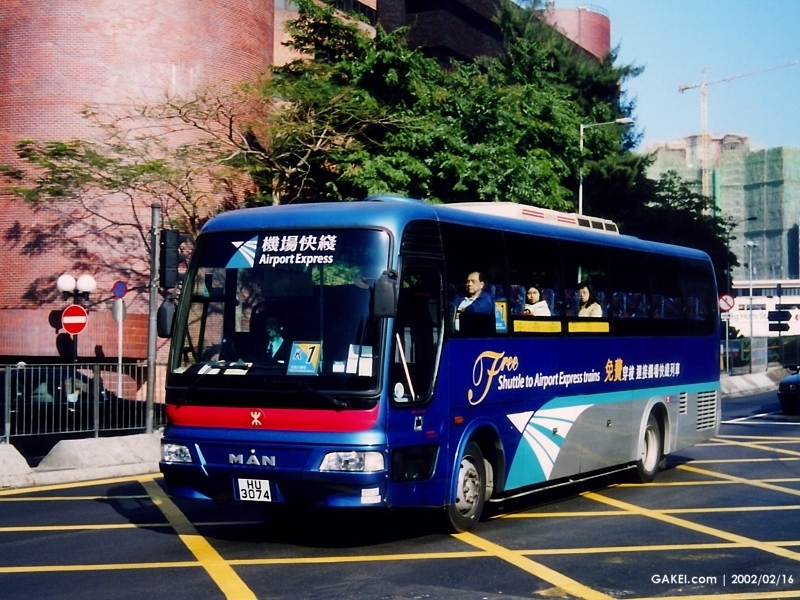 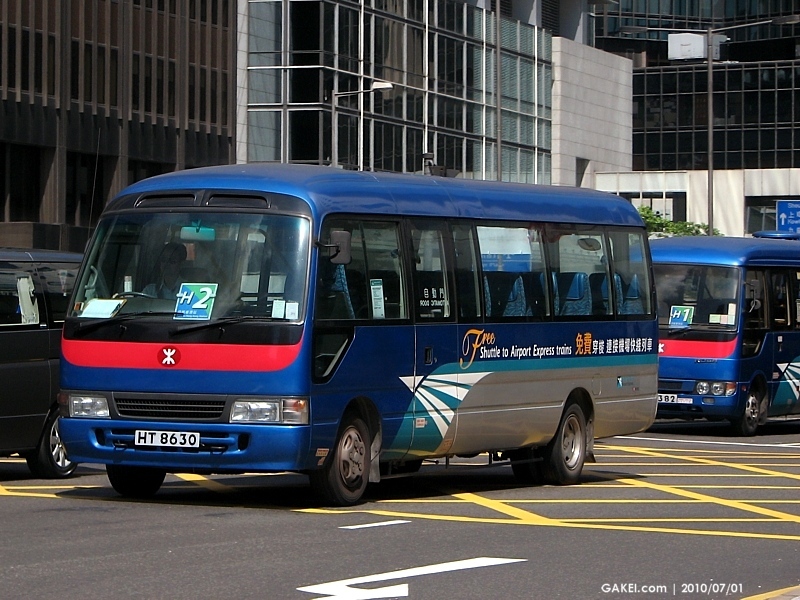 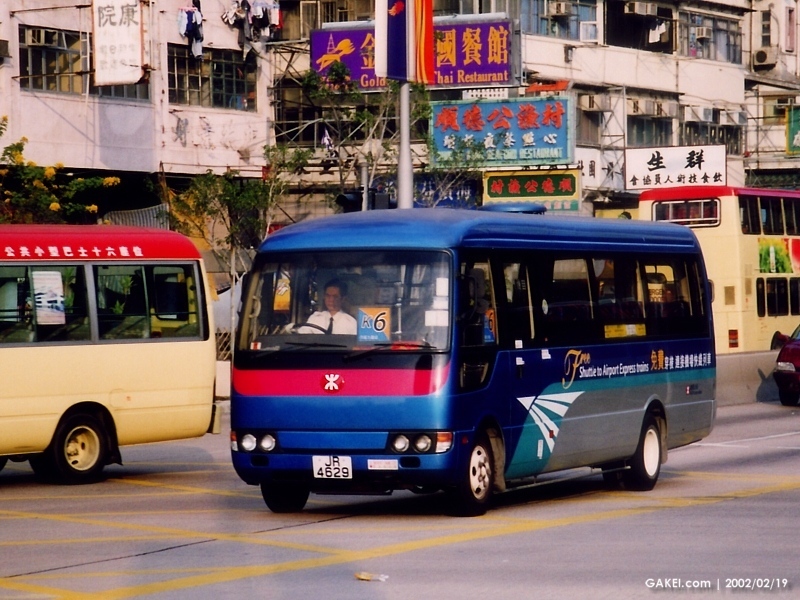 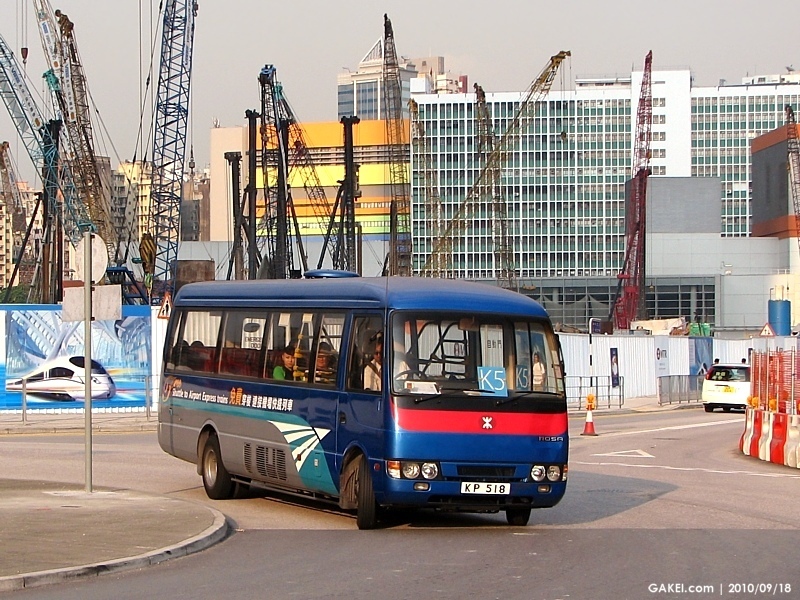 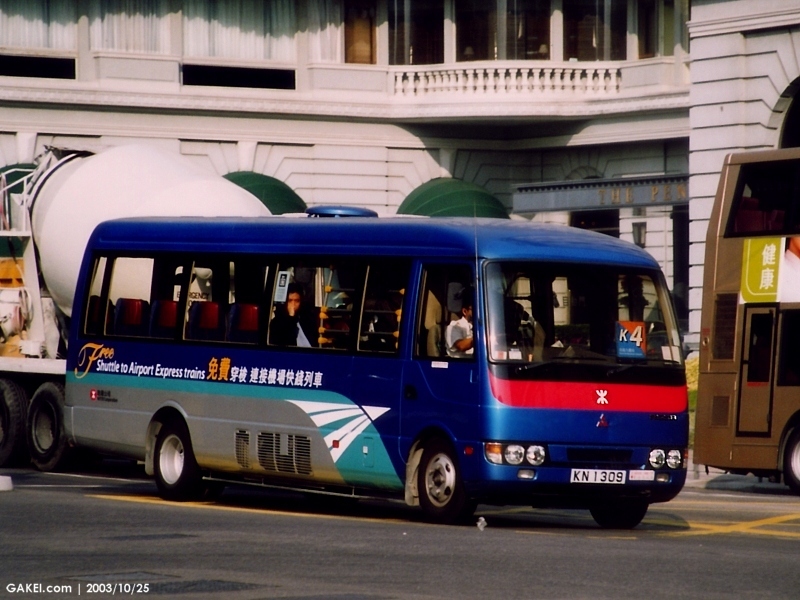 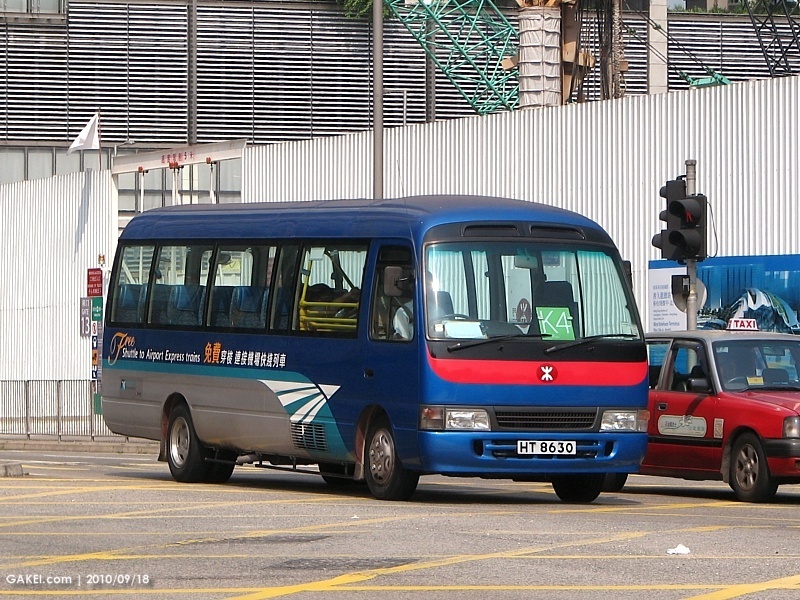 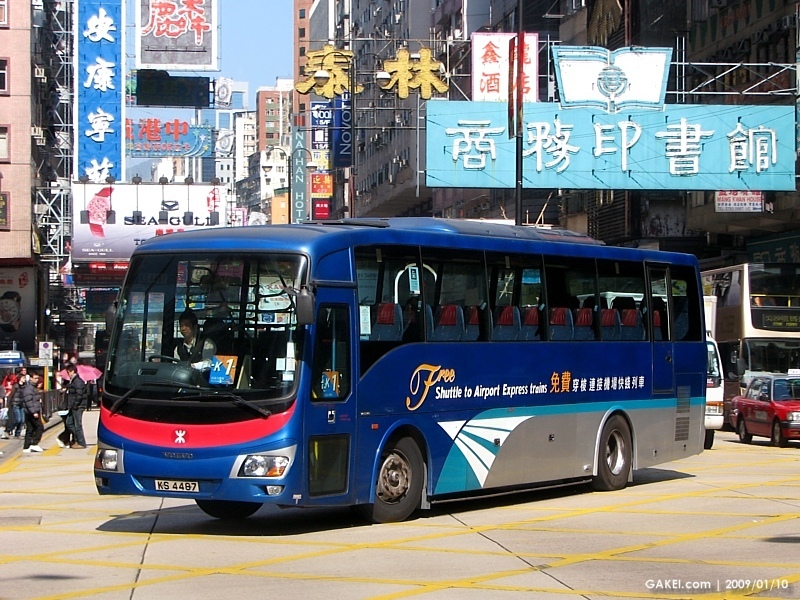 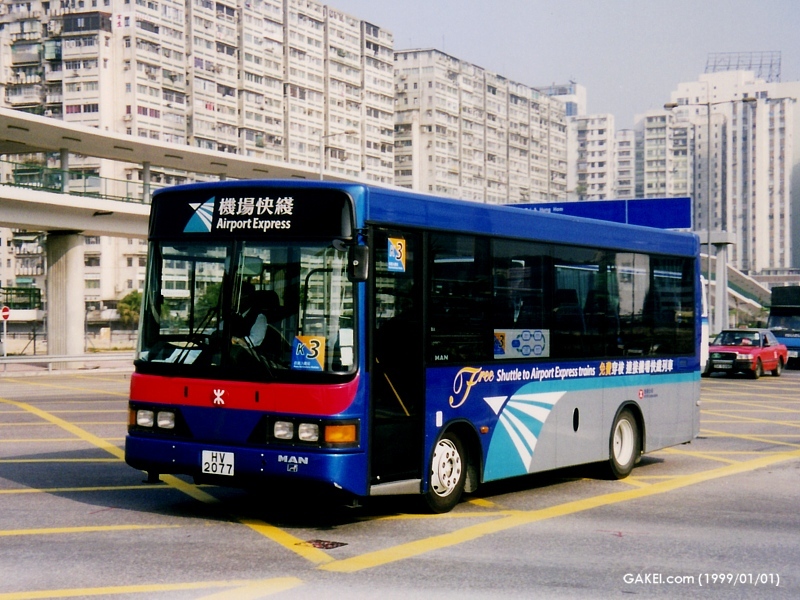 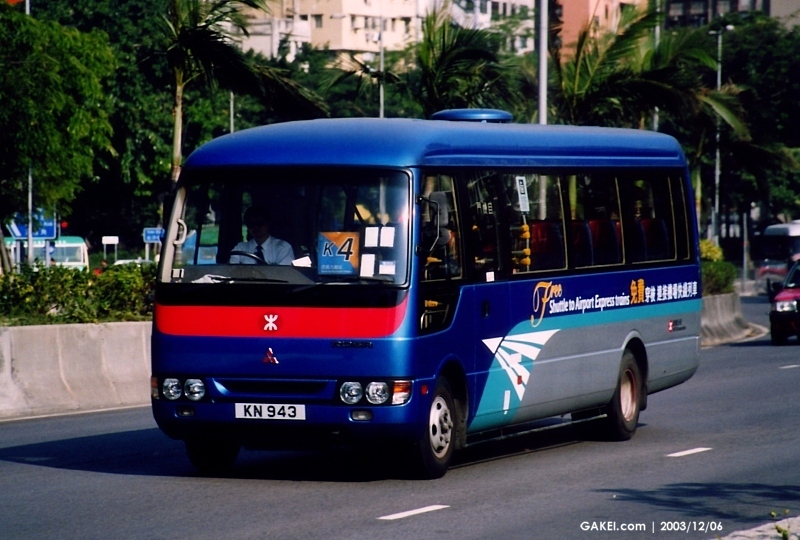 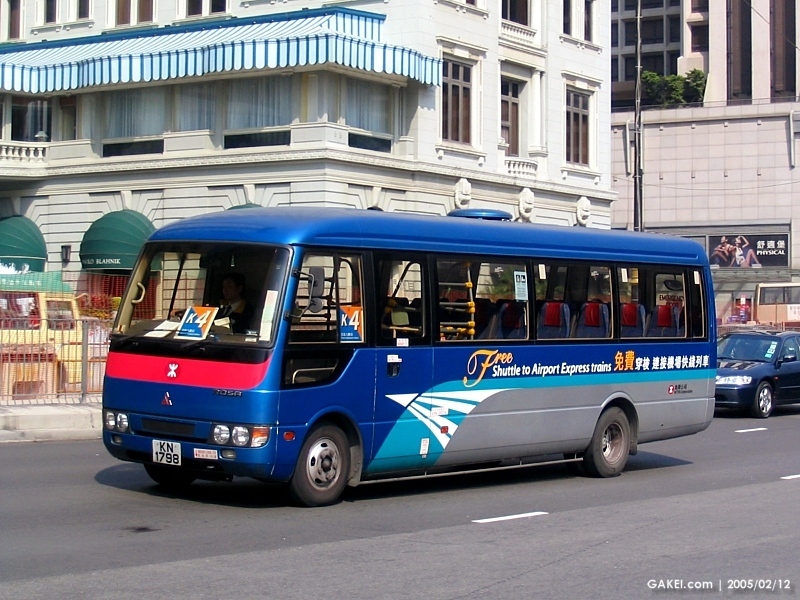 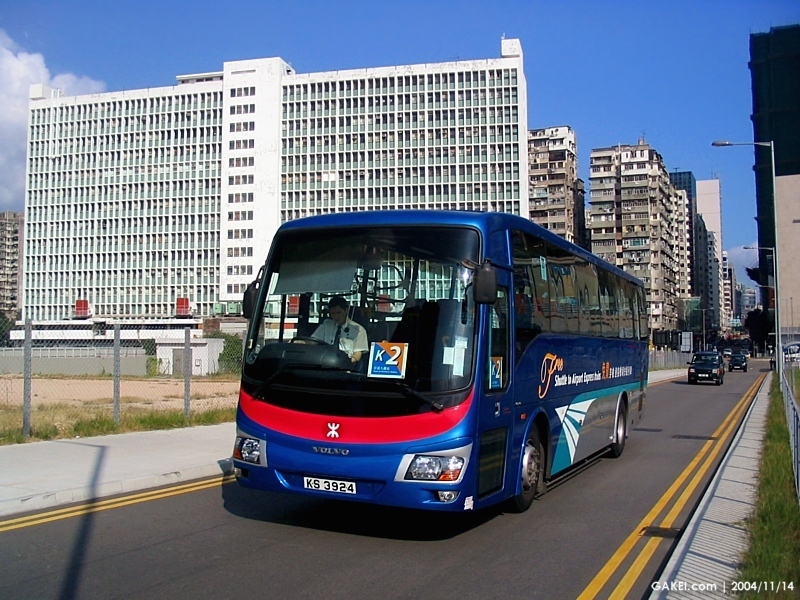 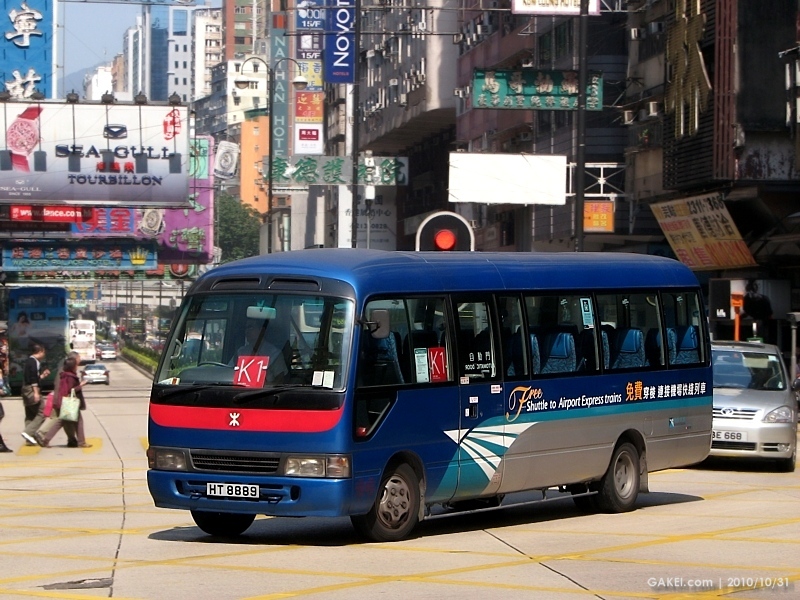 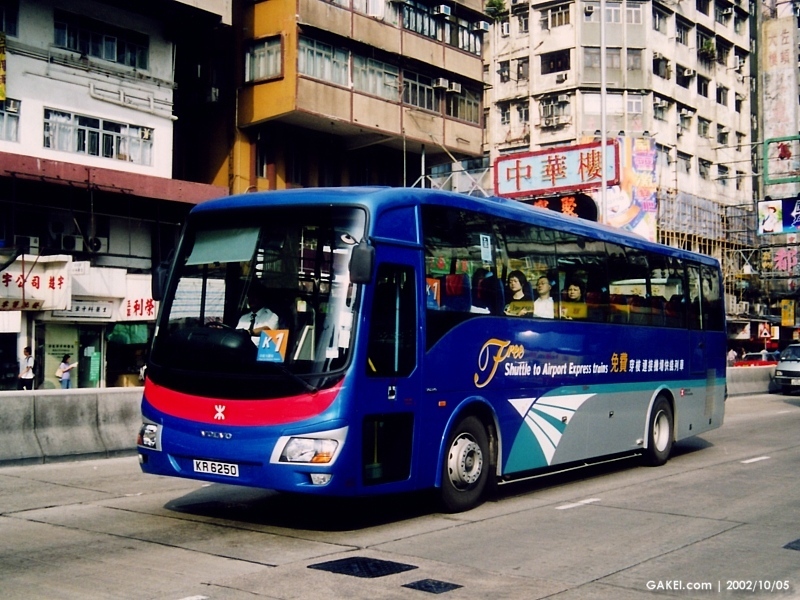 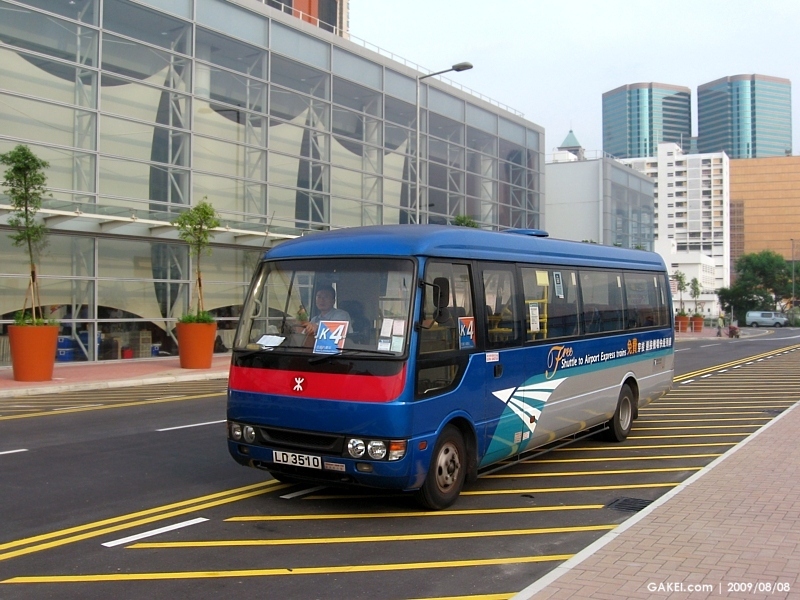 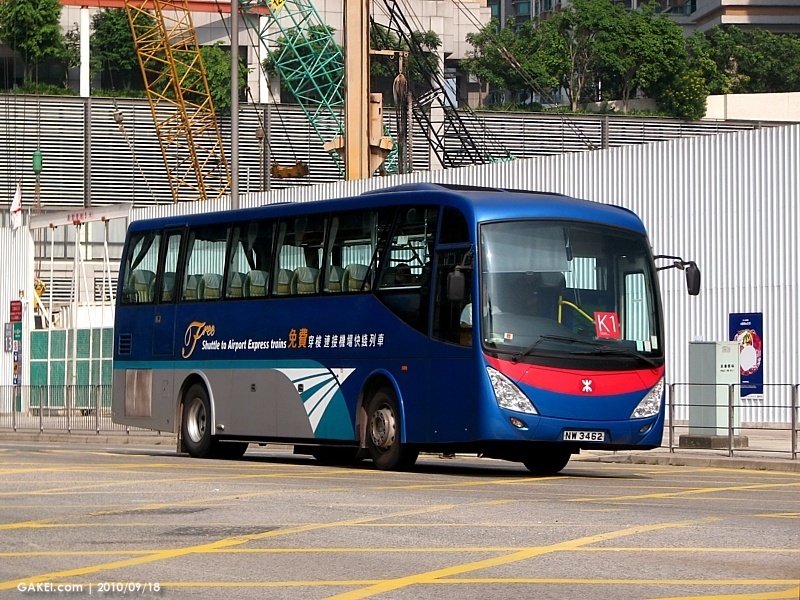 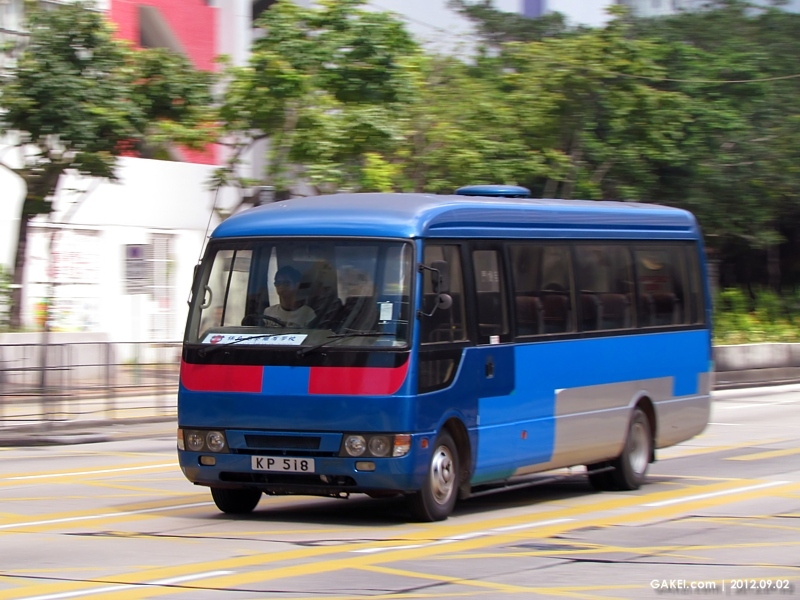 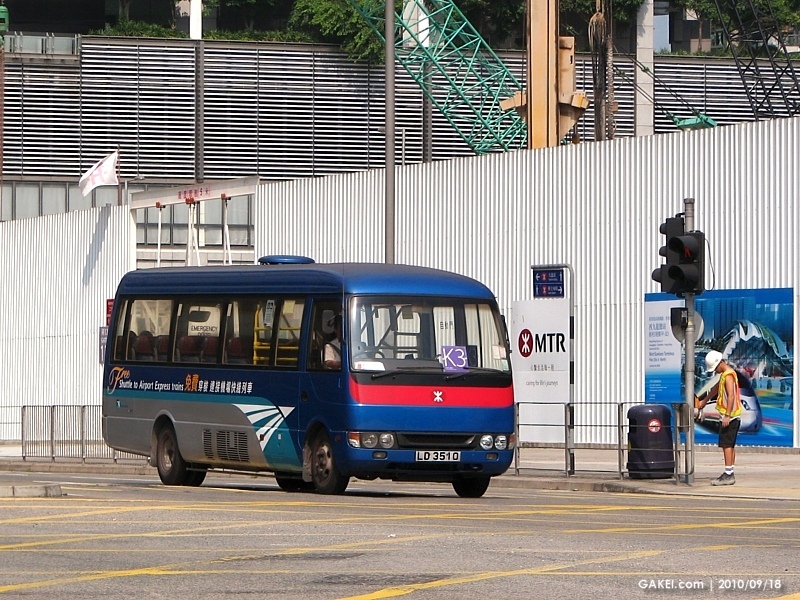 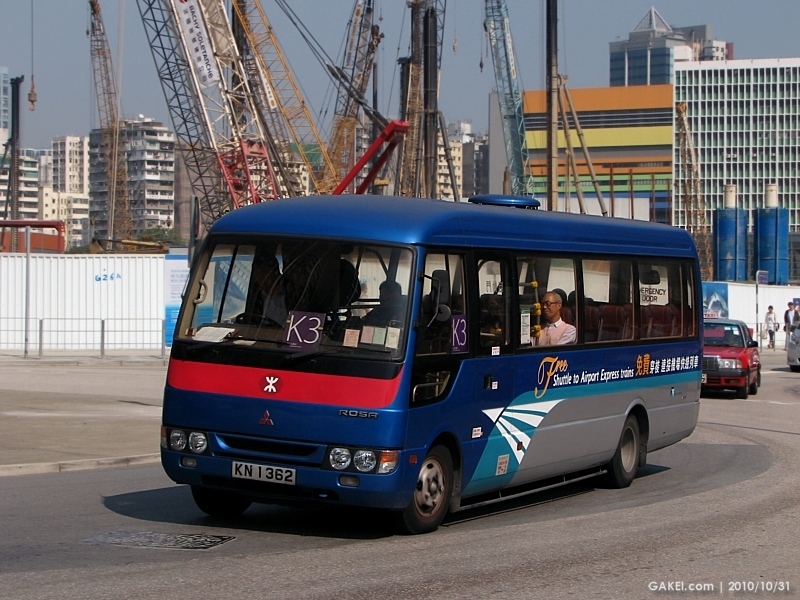 Scheduled bus leaves Hong Kong and Kowloon stations everyday. 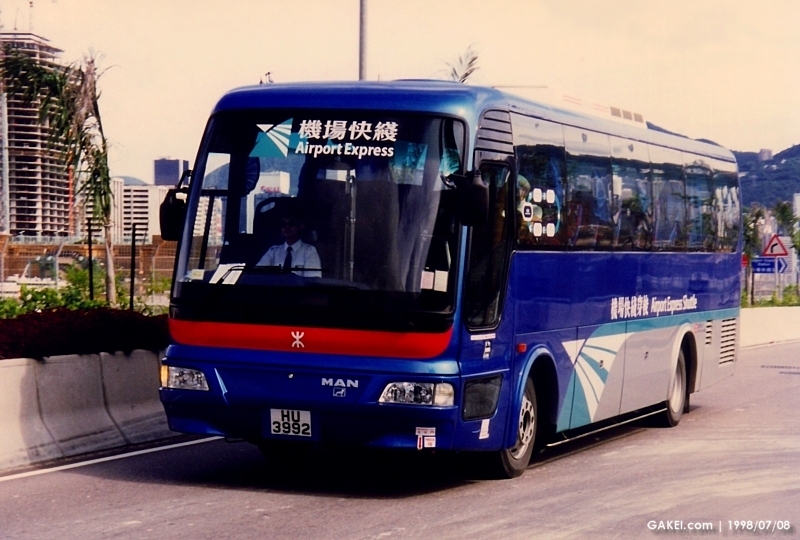 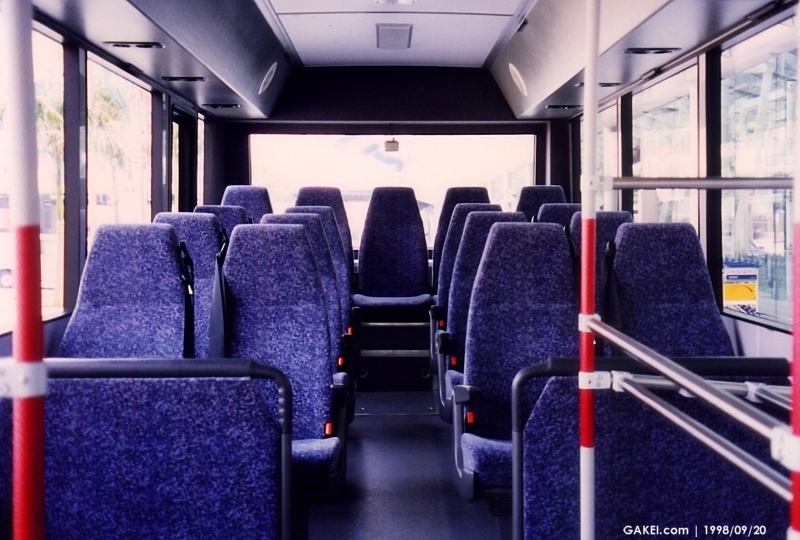 It takes Airport Express passengers to and from major hotels plus key transport interchanges.